SEOUL -- Samsung Electronics Co. made a formal apology Friday to all victims of work-related diseases who were employed at the company's chip and display production lines, settling the long-standing dispute that lasted for more than a decade. Samsung Electronics President and CEO Kim Ki-nam, who heads the tech giant's crucial device solution division, expressed deep regrets on behalf of the company to the victims, claiming that Samsung will make every effort to comply with the compensation plan prepared by the mediation committee. "Beloved colleagues and families have suffered for a long time, but Samsung Electronics failed to take care of the matter earlier," Kim said. "We lacked being considerate of such pains and promptly settled the issue. "Samsung Electronics also did not fully and completely manage potential health risks at our chip and liquid-crystal display production lines. Today, we wish to express a sincere apology to the workers who suffered from diseases, as well as their families," Kim added. The standoff involving the South Korean tech giant surfaced when Hwang Yu-mi, who worked on a Samsung chip production line, died of leukemia in 2007. Victims have been claiming that Samsung should provide compensation, apologize and come up with measures to prevent further outbreaks. The world's top chipmaker and the Supporters for the Health and Rights of People in the Semiconductor Industry (SHARPS), a group of victims, agreed to accept any decision made by a mediation committee in July, unconditionally. Earlier this month, the mediation committee announced the settlement that included compensation of up to 150 million won (US$132,000) per illness. The compensation plan also covers congenital diseases suffered by children of the victims. The agreement, however, did not acknowledge that the workplace environment is directly related to the diseases afflicting some employees. On Friday, Samsung and victims accepted and inked the mediation plan as agreed in July. Governmental and industrial officials attended the event as well. Kim reiterated that Samsung will unconditionally accept the mediation. Samsung said the compensation will be carried out by a third party -- Jipyong, a South Korean law firm. The deadline for the compensation is Oct. 31, 2028, although it can be extended depending on circumstances. All incumbent or former workers of Samsung and its subcontractors, who have served at the company's chip and LCD production lines in Giheung, south of Seoul, since 1984 will be eligible to apply for compensation. Along with the compensation, Samsung donated 50 billion won to the Korea Occupational Safety and Health Agency to help improve workers' safety and health in the country. The fund will be used for researching and building facilities for industrial safety. "We express gratitude for the trust placed on the government and giving us the task. We plan to uphold the noble intention of Samsung and victims of SHARPS, and utilize the fund in a transparent manner," said Labor Minister Lee Jae-kap. The safety agency added it will immediately open a team to manage the fund, and draw up a plan on details of using it under cooperation with the government. Samsung and Jipyong plan to open an office to carry out the compensation scheme in December, and start the process within this year at earliest. Kim Ji-hyung, the head of Jipyong who has been overseeing the mediation, was named to head the compensation committee as well. 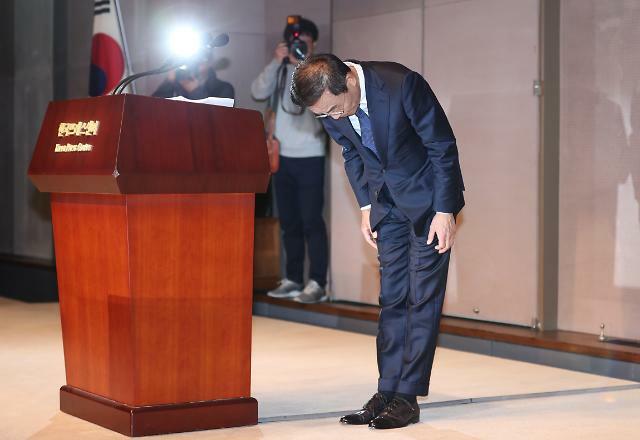 "Honestly, today's apology made by a Samsung Electronics CEO is not sufficient for the victims of the work-related diseases," said Hwang Yu-mi's father, Sang-ki. "But I will consider the apology as Samsung Electronics' resolution." "We still have more tasks. The work-related diseases are not limited to Samsung Electronics' chip and LCD segments. There are also ailing workers from Samsung Electro-Mechanics, Samsung SDS, Samsung SDI and other affiliates, after handling hazardous substances," Hwang added. "I hope Samsung prepares a comprehensive compensation for all workers suffering from such illnesses." Hwang called for all substances used at factories being open to the public, so that workers can understand the nature of their environment. "Samsung has been suppressing labor unions at home and abroad. It is not too late to apologize, and promise to respect the right to form unions," Hwang added. 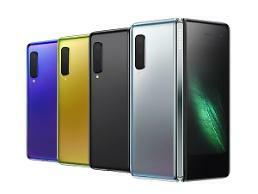 SHARPS launched in 2008 and began holding talks with Samsung Electronics in 2012. The mediation committee kicked off in 2014, but the negotiation initially ended without making progress. In September 2015, Samsung Electronics announced its own compensation plan, and SHARPS began to stage a protest at the conglomerate's building in Seoul a month later. Earlier this year, the two parties resumed their talks, eventually reaching an agreement to accept any results from the mediation committee in July. SHARPS ended the indefinite protest shortly after the understanding was reached. "I am glad to keep the promise I made with Yu-mi. But I cannot forget the pain of Yu-mi and my family. So many people share such pain," Hwang said, urging the compensation committee and the officials of potential projects to be rolled out with the fund to remember what has transpired. Rep. Sim Sang-jeung of the minor Justice Party said the settlement should be a turning point in creating a society where all workers stay safe. "As the political circle is largely responsible for preventing industrial disasters, the National Assembly will also make efforts in improving policies to bolster workers' safety," Sim added. 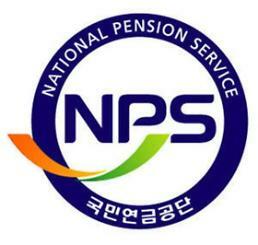 Who is next target of NPS after Korean Air?